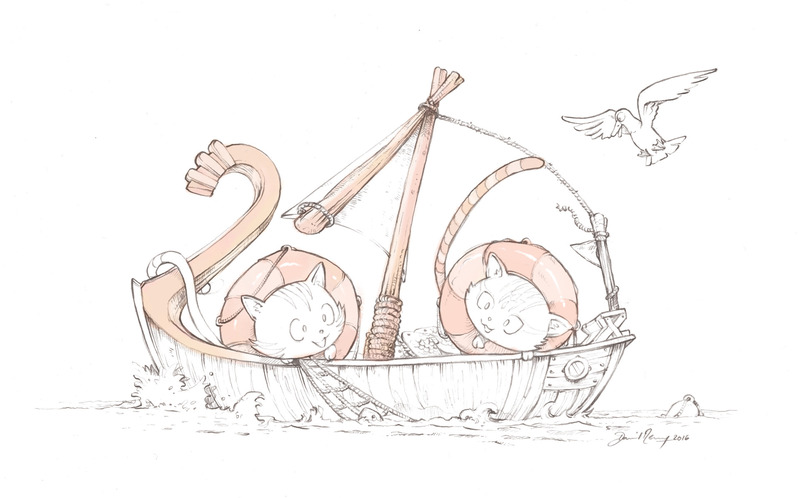 2015 was an amazing year of production, and in 2016 I'll do all I can to make my webcomic Pepper&Carrot even better! Here is a big thank you for all your support, comments, messages and contributions ( 321 translations, 30 languages ) ... Happy New Year 2016 to you all! License: CC-BY David Revoy, www.davidrevoy.com, 4 january 2016 . I don't know drawing, but is it possible to learn from zero? My favorite hobby is drawing. But I terminated from this. Your drawing make me happy. I enjoyed this so much.